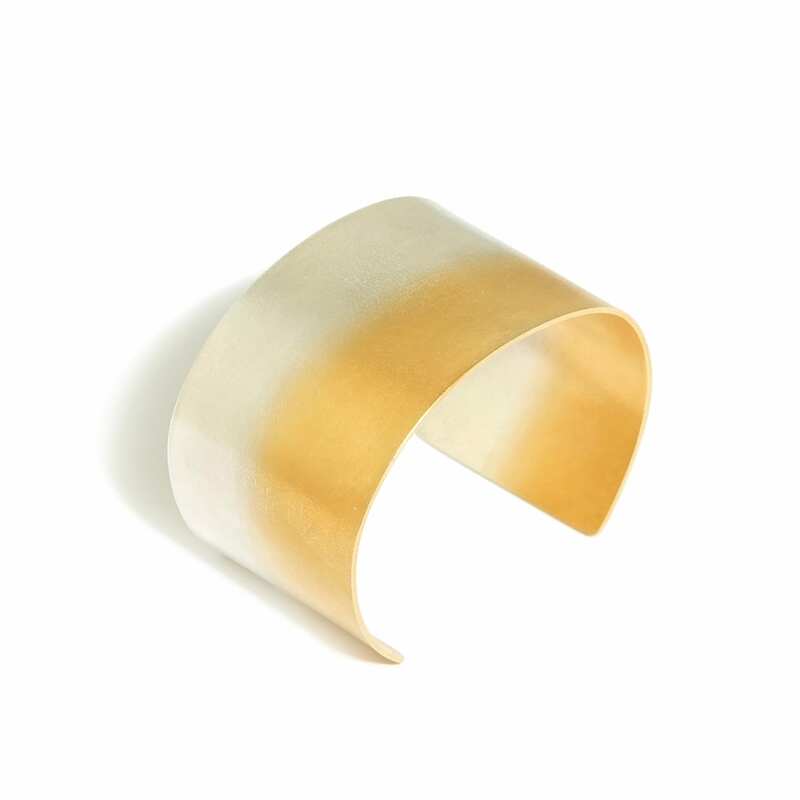 Impressive wide handmade cuff partially plated with 22k yellow gold and finished in a soft matte texture. We thought you would like to know has been eyeing up our Electra Wide Yellow Gold Plated Silver Bracelet for some time now and has requested we bring it your attention. 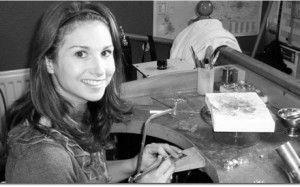 What's your question about Electra Wide Yellow Gold Plated Silver Bracelet? 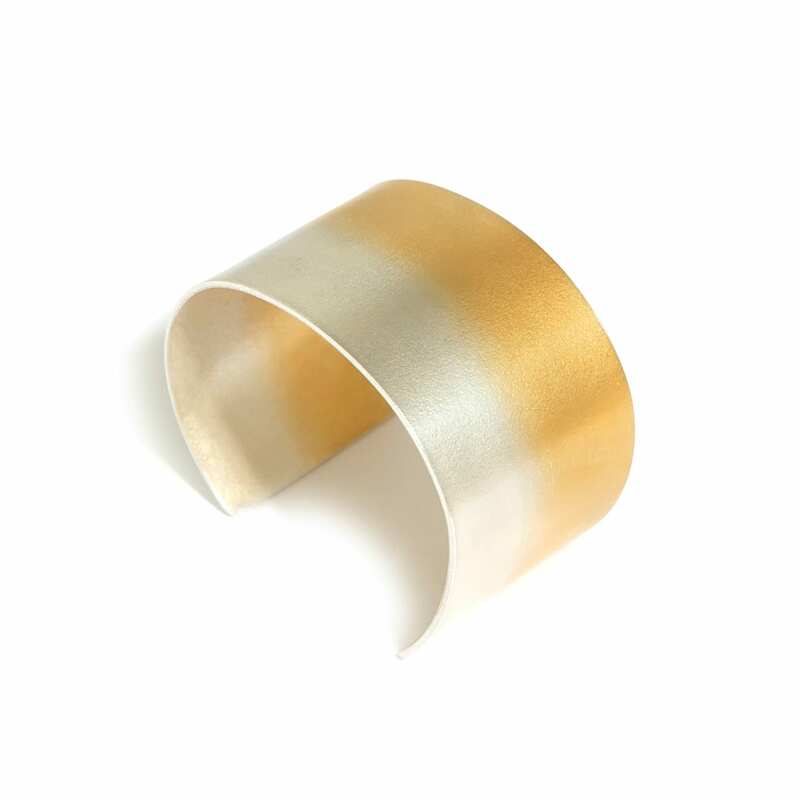 A beautiful wide handmade cuff sterling silver with 24k gold-plated detail, with a gorgeous soft matte and polished finish. It glides onto the wrist and is extremely comfortable to wear. Cuff Size: M. Cuff Width: 35mm.